PandoraCompatible.com is a search engine helping you to scour the internet for the perfect charm or bead to fit your Pandora bracelet. Our search engine doesn't just limit you to official Pandora merchandise we also link to other companies who make similar charms which will also fit your bracelet. 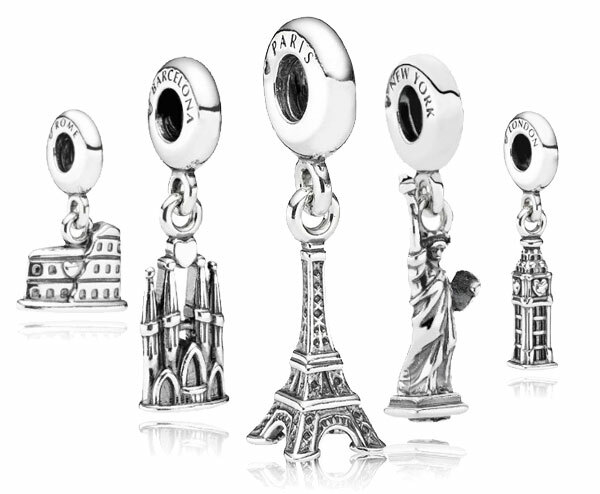 This means you should be able to find that perfect charm for yourself or your loved one weather that be an Eiffel Tower Charm to bring back the memory of that romantic trip to Paris or something completely unique from a small scale manufacturer. Not only can you search charms by their material or price but you can also search for charms relating to individual cities and landmarks as well as by occasion. 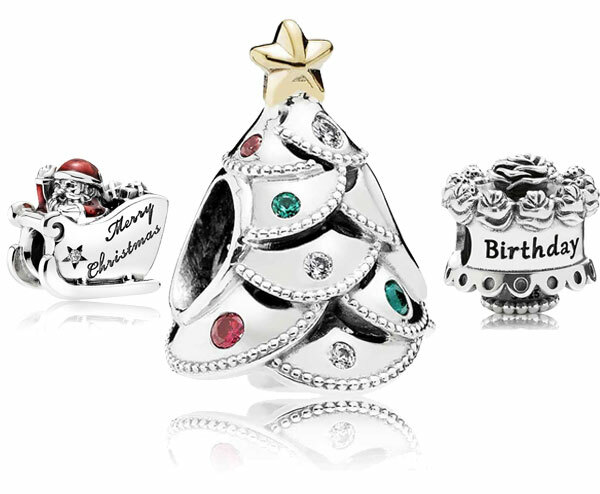 What Brands of Charms are Pandora Compatible? 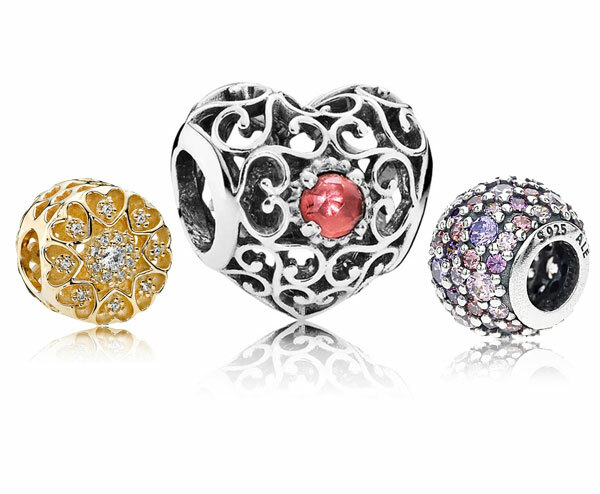 For a charm to fit a Pandora bracelet it needs to have a hole diameter of 4.5mm - 5mm, lucily the majority of European style charms have an adequately sized hole making a much larger selection of charms you can choose from.